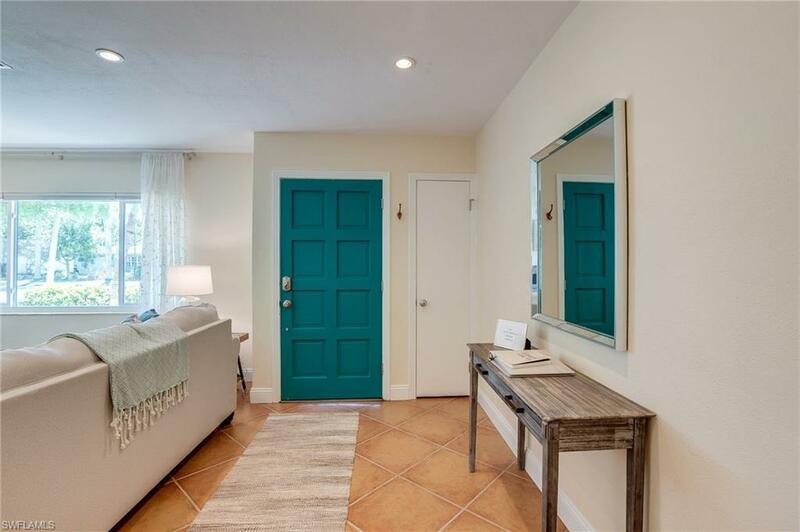 1225 La Faunce Way, Fort Myers, FL 33919 (MLS #218018993) :: Clausen Properties, Inc.
STROLL ALONG THE RIVER from this beautiful, fully renovated 2 bed/1 1/2 bath home, located in Twin Palm Estates, a highly sought after neighborhood between McGregor Blvd and the Caloosahatchee River.All furniture, bedding and linens are BRAND NEW and high quality! Free wifi, cable TV, and streaming HBO, Showtime, and Starz included!Here you are CLOSE TO EVERYTHING! Guests can walk or bike along the River, to the Farmer's Market and Grocery, to several local restaurants, and along the abundant neighborhood paths. 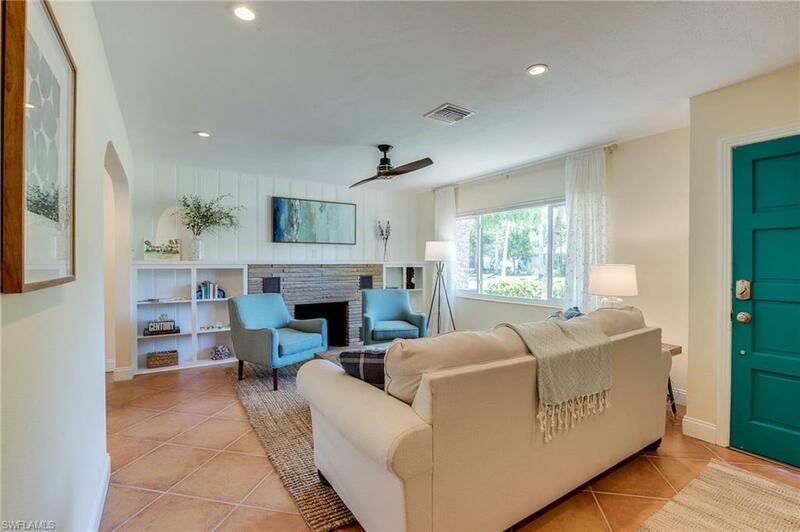 This welcoming home has 2 bedrooms and 1 1/2 baths, living and sun rooms, gourmet kitchen and dining, and offers a restful and relaxing atmosphere. 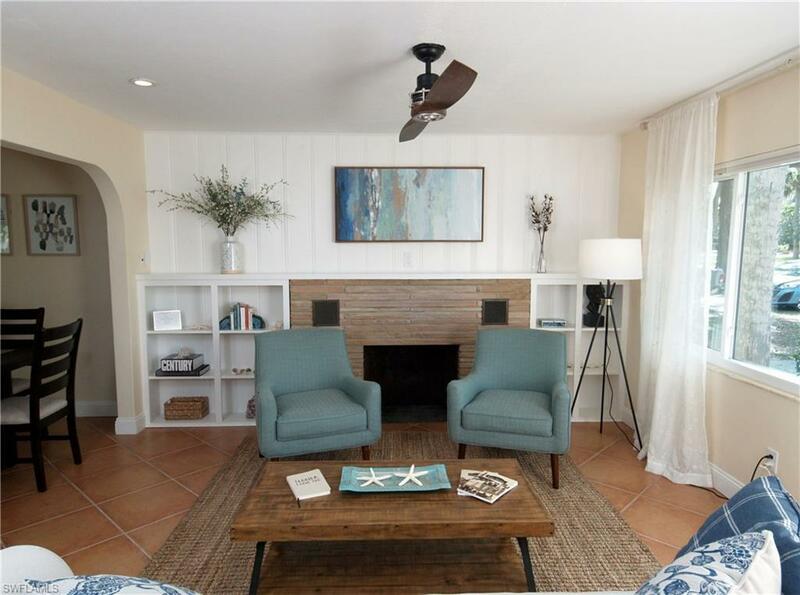 Completely and lovingly renovated in 2014, guests enjoy all the comforts of home including a fully equipped highly functional kitchen, walk-in spa shower, lots of dining and living spaces for entertaining, artful furnishings and interior design, and top quality mattresses, linens, and towels. The tropical, private backyard offers lots of seating and space for lounging, grilling/eating, and entertaining. House has driveway parking, and is in a peaceful, residential setting. 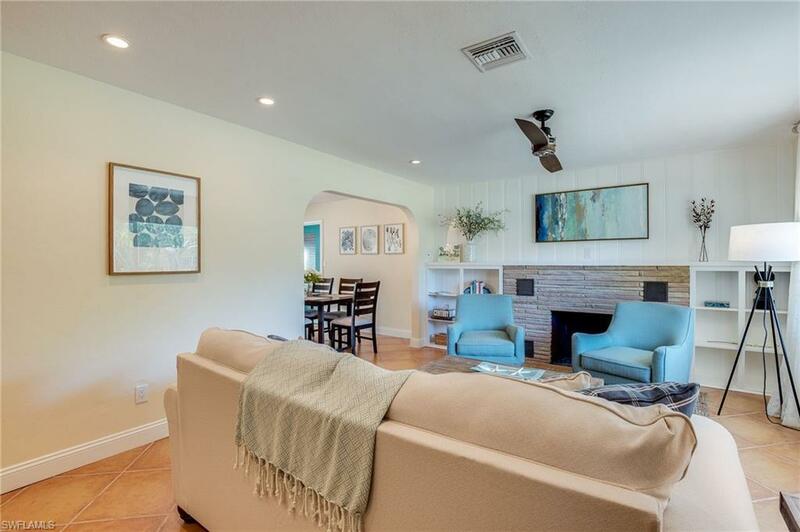 Listing courtesy of Kari Fundingsland of Cornerstone Coastal Properties.